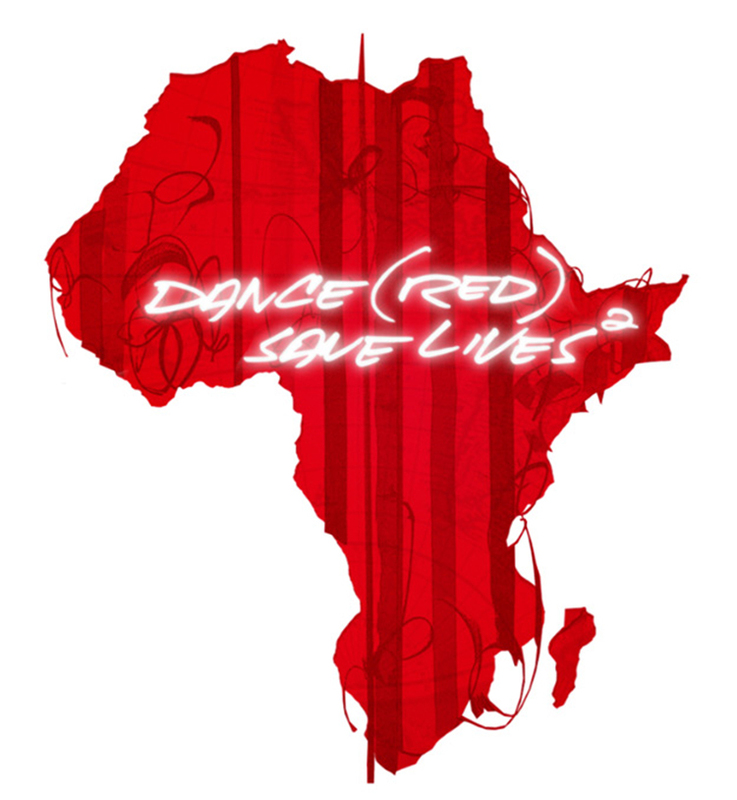 Last November, Tiesto teamed up with Red Organization to release ‘Dance (RED) SAVE LIVES’. It is a compilation album full of the world’s best DJ’s coming together on one album to bring AIDS prevention awareness. This year on November 25, they’re doing it again, and have organized ‘DANCE (RED), Save Lives2’. They are releasing the album then because they want it out before Stereosonic which is the official festival partner of (RED) that takes place in Australia from November 30th to December 1st. During World AIDS Day, RED is doing this 24 hour livestream from Stereosonic Festival. This is similar to last year, but it has been expanded to two days to go even better. Stereosonic hosts the top DJ’s such as Krewella, Sebastian Ingrosoo, Calvin Harris, Afrojack, and David Guetta. If you aren’t in Australia, RED will also be holding DANCE (RED), Save Lives2 parties in New York, Los Angeles, Singapore, Johannesburg, and Mexico City. The compilation hosts many top DJ’s with awesome mixes including the already out Empire of the Sun & Tommy Trash – Celebrate (Tommy Trash Remix).